It’s been just a week since Amazon announced a new $15-an-hour pay minimum for its warehouse and customer service workers, but the backlash is in full force. In conversations with several media outlets over the last few days — including Wired, the New York Times and Recode — some Amazon warehouse workers believe the new pay change will actually result in a lower total compensation than they earned under the previous pay structure. 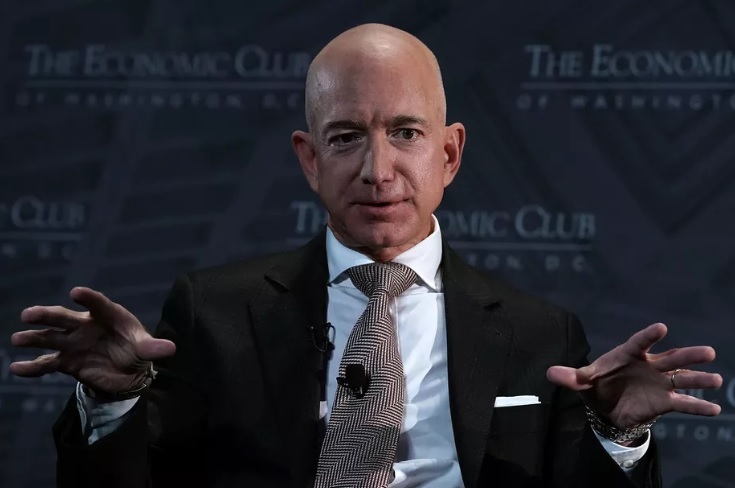 “It is a pay raise in minimum wage, but not necessarily a pay raise,” one Amazon employee, who has worked inside company warehouses for five years, wrote to Recode. In this instance, the upset employee already made $15 an hour, plus between several hundred dollars and a couple of thousand dollars a year in bonuses, partly based on attendance, he said. Amazon also previously granted some workers, including this one, company stock — currently valued at around $1,880 per share. But with the new increase in minimum pay at Amazon, the company is removing incentive-based bonus pay right before the busy holiday season, where bonus pay used to increase. Amazon will also no longer give away stock grants for hourly workers. The company also maintains that the “significant increase in hourly cash wages effective November 1 more than compensates for the phase-out of incentive pay and future [stock] grants.” It has not divulged the calculations behind this statement, but it could be banking on Amazon’s stock price growth slowing at some point. This is Amazon’s reality: Even when the company believes it is doing something good, many people — from politicians to employees — will seek out the holes in the story. Some of this simply comes from the position Amazon finds itself in as the most powerful online retail company in the Western hemisphere — if not the world — run by the richest businessman on earth. But this reality is also, at least in part, self-made. No one told Amazon, for example, to turn its search for a second U.S. headquarters into the partly brilliant, partly off-putting media spectacle known as HQ2. Now when Amazon does announce its city of choice — perhaps as soon as later this month — you can bet there will be more intense scrutiny on the tax incentives and other perks that the company garners than there would have been if Amazon had chosen not to flaunt its power.